We are constantly hearing reports about the rise of personal fraud in Australia, but have you ever looked at the figures? 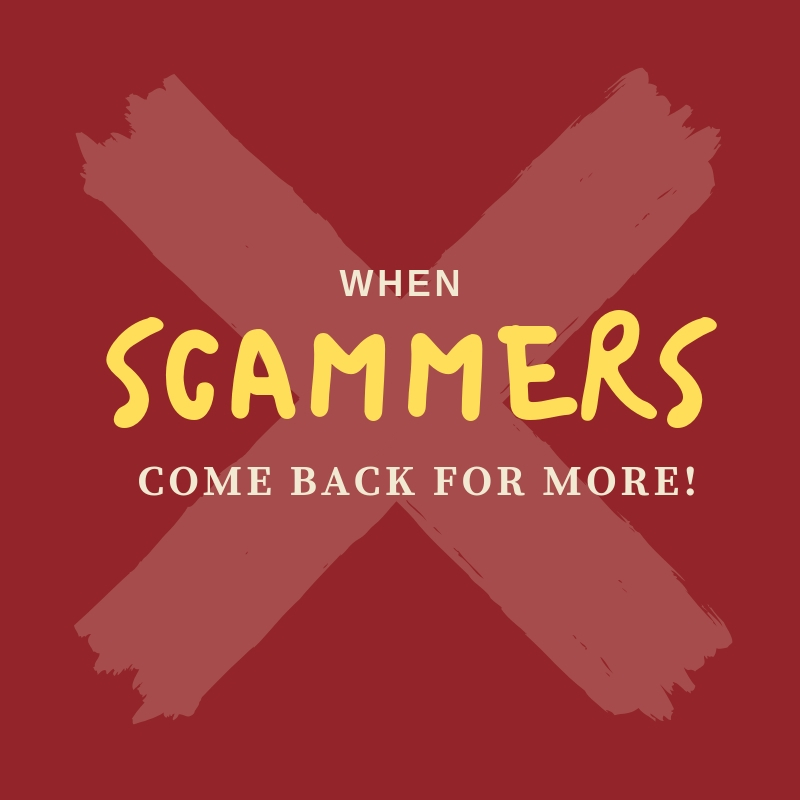 The federal government’s website dedicated to monitoring and reporting scams, Scamwatch, tells us that there were 161,572 reports of Australians being scammed out of more than $89 million dollars in 2017! 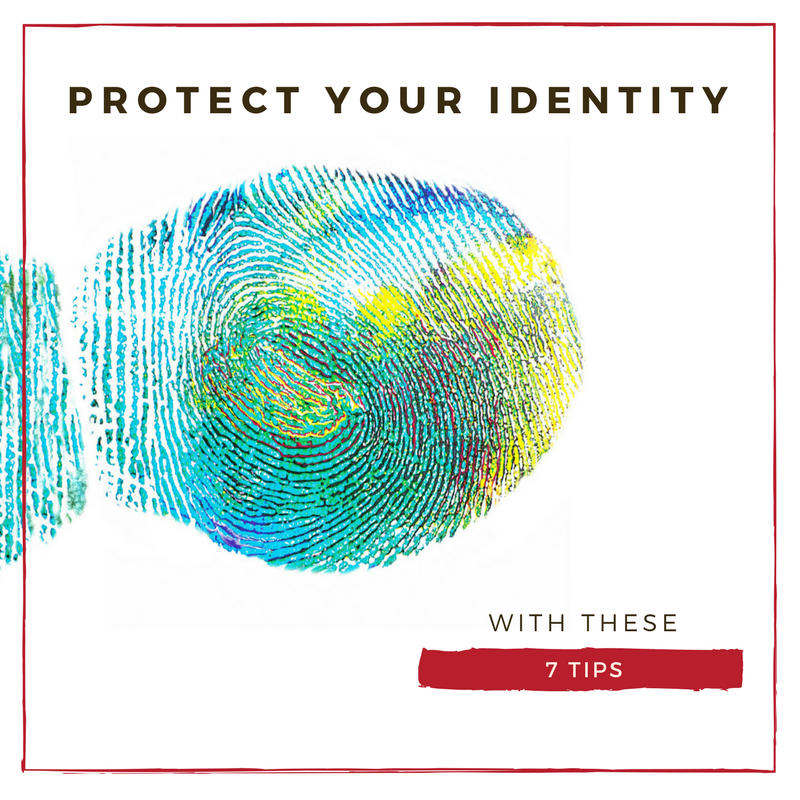 15,697 were victims of identity theft. These people had their personal details stolen which were then used to borrow money or incur debts in their names. Take out all the contents of your wallet or purse and copy it all – back and front. Keep the copy in a separate safe place together with the phone numbers of your banks and credit card issuers. Now you are prepared to report a loss quickly. Put a lock on your mailbox to prevent personal mail being stolen. Immediately report missing money or unusual account activity to your financial institution – even if it’s a small amount. Fraudsters locate bank accounts by depositing or withdrawing small amounts from random account numbers to determine if the account is current. Once confirmed they swoop in for large amounts – or the lot! Ensure your bank and credit providers have your current contact information. Computer systems are more sophisticated allowing banks to detect unusual buying patterns. If they can contact you promptly, they will be able to put a stop on a card if suspicious activity occurs. If you buy online, use a prepaid credit card and deposit enough to cover your purchase. This will put a cap on how much can be stolen. If you are asked for your driver’s licence as ID show it but don’t let anyone without authority record the details. Your licence is a de-facto national ID card. If you are phoned by someone purporting to be from a government department or financial institution asking for personal details or to pay a bill that you’re not aware of, ask for their details – name and phone number – and tell them you will call back. If they won’t give you these details, hang up. Our online lives have provided thieves with new avenues to separate you from your cash and credit. 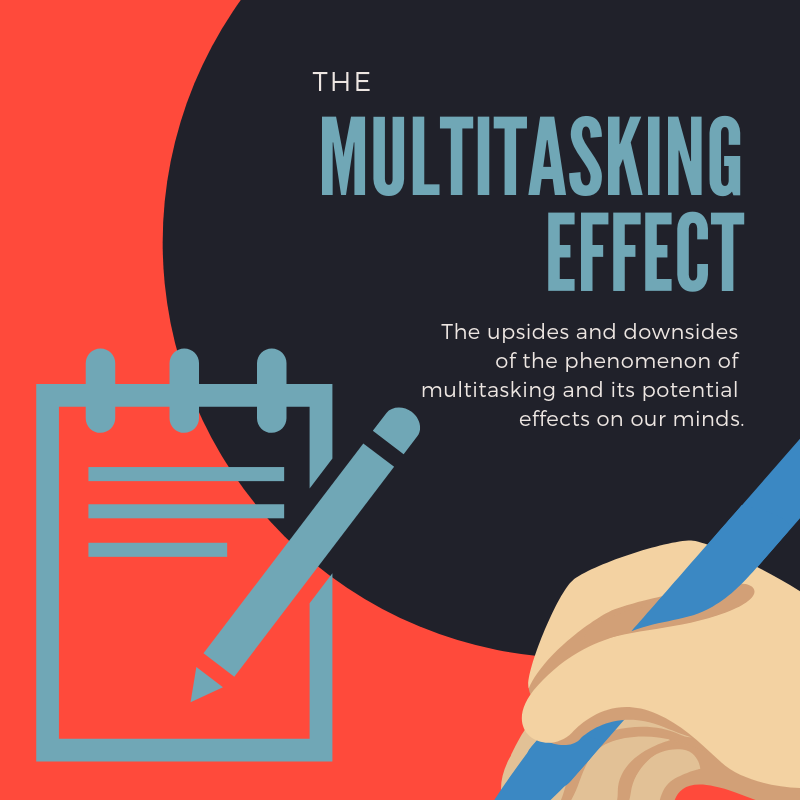 Common sense and vigilance can reduce the risk of you adding to this awful statistic. 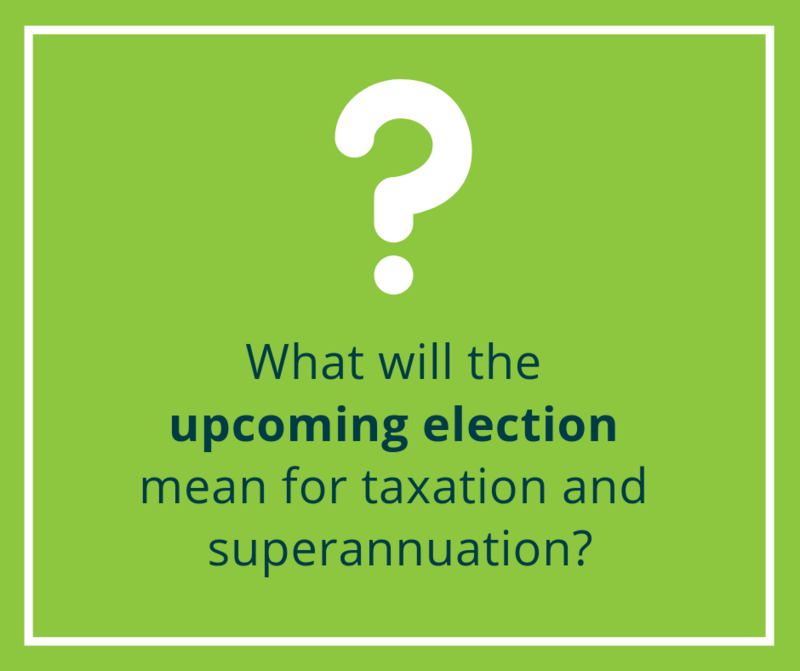 What will the upcoming election mean for taxation and superannuation?